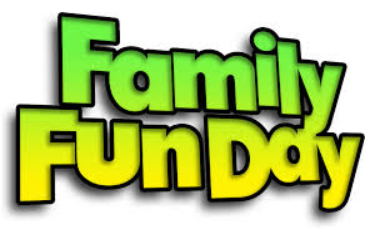 FREE Fun Day This Saturday 9am to 5pm at ISSC! 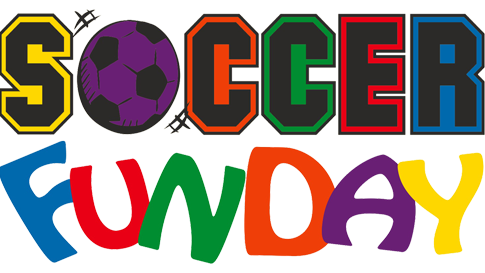 inflatable obstacle course, soccer darts inflatable, inflatable slide and a toddler bounce house. Also we will have a soccer radar gun challenge, and soccer bowling! Hang out - have fun! It's all FREE! 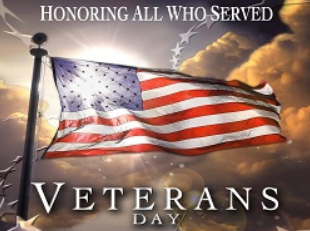 On Saturday, November 11th, Broken Arrow Soccer Club would like to show our gratitude to our veterans. We will be recognizing and honoring all veterans with a special ceremony. The Broken Arrow JROTC will present colors at 11:11 AM on the east side of ISSC, next to the HQ building. All veterans welcome - BASC would like to honor you! Get Social with Flat Finley + Win a Prize! Kids and kids-at-heart are encouraged to visit the Flat Finley booth at the Fall Rec Tournament to get your copy of Flat Finley to color. We'll be hosting a coloring contest on Saturday for different age groups. Winners will receive a coupon for a FREE Chick-fil-A sandwich! You can upload your Flat Finley photos to social media and use #BASCtourney so the club can see where Flat Finley goes! Learn more about Flat Finley by clicking here. 1. 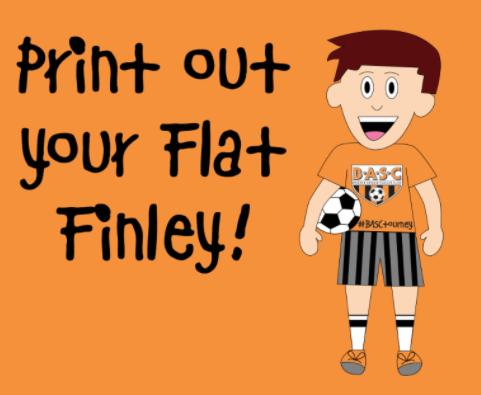 Print and cut out your own Flat Finley by clicking here. 2. Take Flat Finley to cool places and snap pictures with him. Get creative! 3. Email your pictures to emily@bascok.com with the subject line "Flat Finley Giveaway." Enter before Thursday 11/9 at noon! We can't wait to see where Flat Finley goes! 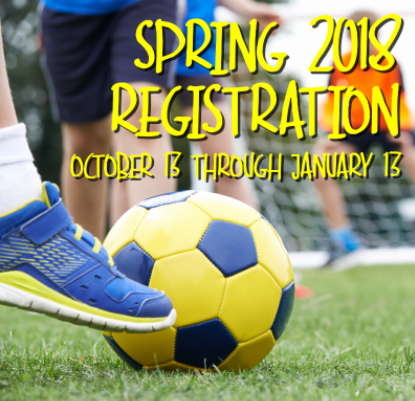 KICK-OFF Your Saturday by registering for the Spring Soccer Season! BASC will have open registration for the Spring 2018 season at the Fall Rec Tourney! Visit the registration tent or the HQ building at ISSC during the tournament to get your player registered for another great soccer season. You can also register NOW by clicking HERE! BASC's concession stand will have all kinds of yummy treats for sale to keep you full throughout the weekend. Stop by the BASC concessions for hot dogs, burgers, candy, chips, pretzels, and more! Then check out our BASC fall rec tournament logo wear under the gazebo - A.T. Clothing has lots of selections and sizes throughout the weekend! Can't get enough soccer? 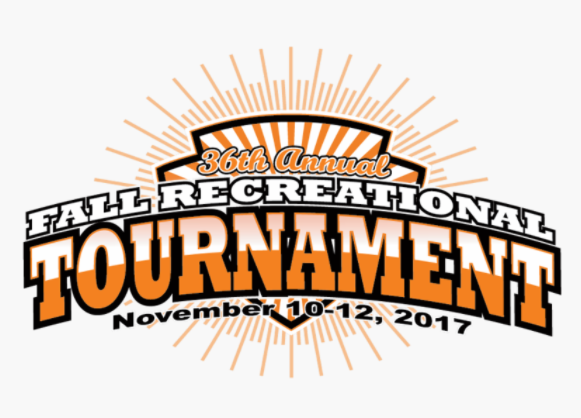 The 36th annual BASC Fall Rec Tournament will be ongoing at ISSC this weekend. There will be almost 200 soccer matches being played at our complex this weekend from teams all over the state of Oklahoma - what an awesome opportunity to come out and watch some great games! Kids ages U6 thru U16 will be playing from 8am thru 6pm Saturday & Sunday. Click Here for the tournament schedule.